A constant push and pull goes on in the world of small business and entrepreneurship: Do you set and work “business” hours, or do you personally handle anything and everything for your business, regardless of when those things happen? My own position is that, regardless of how many hours I work — or anyone else works – it’s often a good idea to impose limits on outside contact. Running a small business that offers 24/7 support is just asking for pain. Virtually no task can be completed in a reasonable amount of time when you have to keep dropping everything to answer the phone. The best solution, I’d suggest, is to hire an answering service. An answering service can take several forms, whether it’s a call center or a freelancer operating through a virtual call center service. 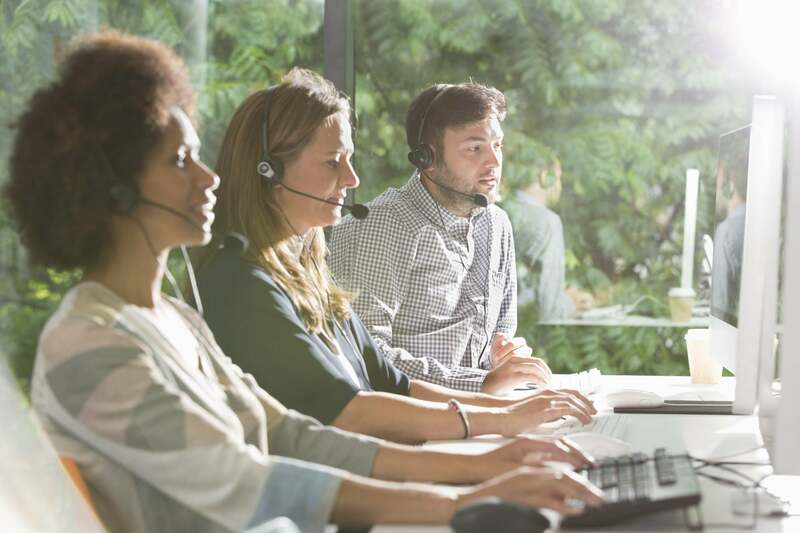 These options all function essentially the same way: Someone calls your business line, and when the call meets specific criteria, the answering service picks up. The first and most obvious benefit to using an answering service is to capture leads and issue information outside of normal business hours. Your customers and potential customers aren’t always able to call during the workday – many of them work 9-to-5 jobs, as well – so being able to connect with them outside of business hours is a huge boon. Customers are going to call you outside of the 9-to-5. That’s a given. But you have several choices here. It’s up to you how you handle those calls.